It Is Time To Legalize Marijuana!!! 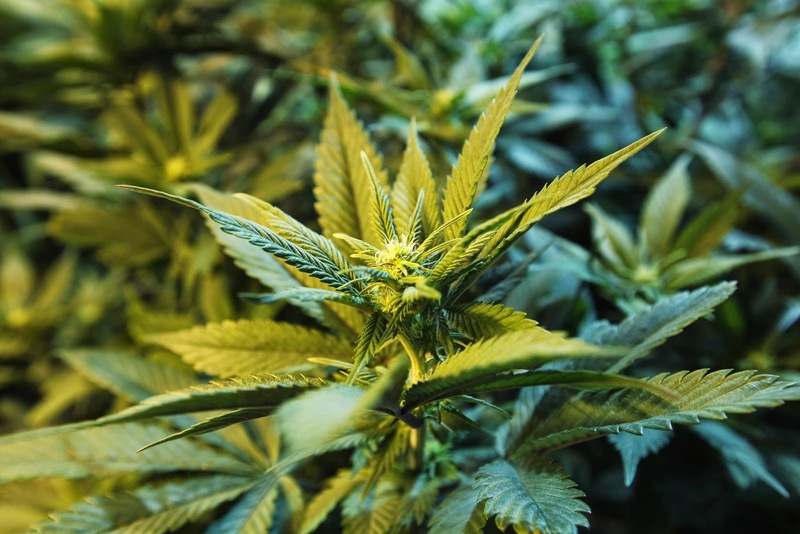 The Quinnipiac University, released its poll results this Monday and it leaves no doubt that voters in Florida, are completely in favor of legalizing marijuana for medicinal purposes. According to the poll's results, 88% of voters in this state, are in favor of using cannabis as a medicine and only 10% are against it. 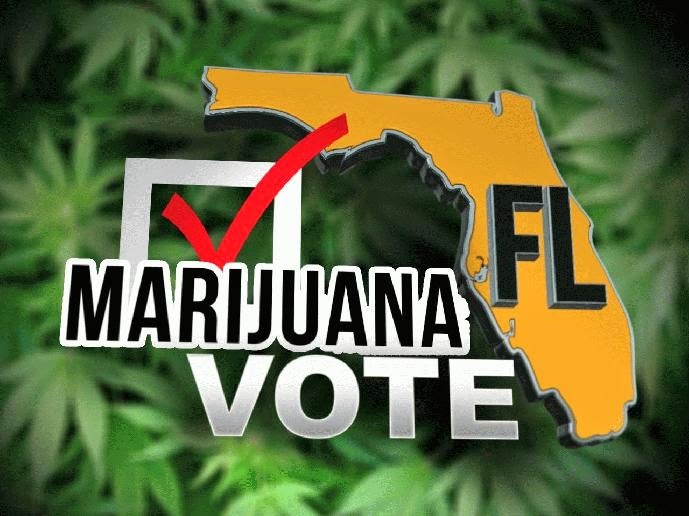 The poll also found that at least 55% of voters in Florida, are in favor of legalizing marijuana for recreational purposes and that only 41% are against it. It will be this November, when voters in Florida, will decide whether to legalize marijuana or not and at the moment, everything is looking very promising, for us cannabis supporters. The issue, requires at least 60% approval, for marijuana to become legal in this state and if everything continues the way it is going, we will surely see cannabis legalized in Florida, before the year ends. The poll, also found out that voters between the ages of 18 and 29, are the ones who approve legalization the most, as well as voters over the age of 65. Results also show that 80% of Republicans, 94% of Democrats and 89% of independent voters, are in favor of legalizing marijuana for medicinal use. It is great to see that more people are supporting the legalization of marijuana and this proves that we are on the right path. Please remember to share and like this blog post, so that more people can read about Florida voters supporting legal cannabis and to subscribe to our free newsletter, by leaving us your email in the box to the right, so we can send you more interesting information about cannabis, directly to your inbox.